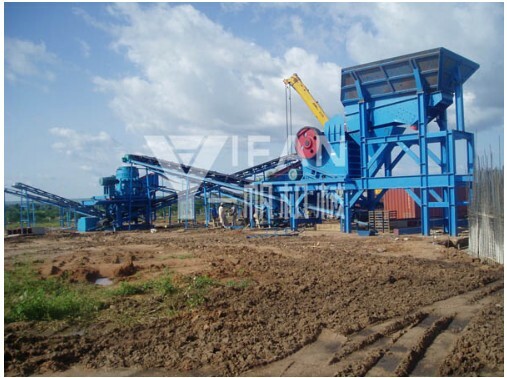 Portable crusher is mainly used to handle construction debris waste,talking about portable crusher,contact with people who should be very clear with respect to the fixed portable crusher crusher has great advantages,the most special is environmentally friendly and efficient.Zhengzhou Yifan Machinery Co., Ltd.,Henan Province,famous as a manufacturer of crushing and screening equipment,adhering to the customer responsible for the concept,mainly the production of crushing and screening equipment,such as crusher, portable crusher,screening station,sand washing machine etc.,safe and reliable quality,environmentally friendly and practical. 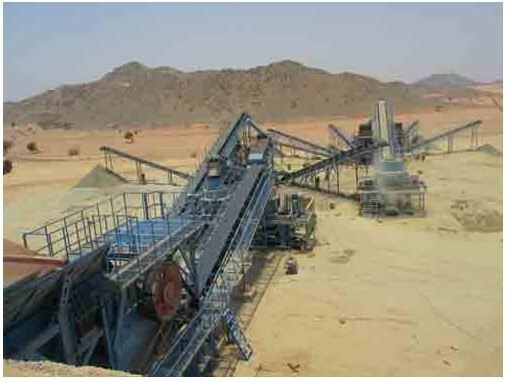 Portable crusher also called portable crushing plant can be widely used in building materials,chemicals,utilities and other industries,with the advantages of energy-efficient, and equipped with a special dust removal equipment,it's green.Portable Crusher mainly include tire crusher station and tracked two crushing station,transfer equipment can be flexible according to the requirements of production sites,reducing transportation costs of materials that can be run independently,have good flexibility. 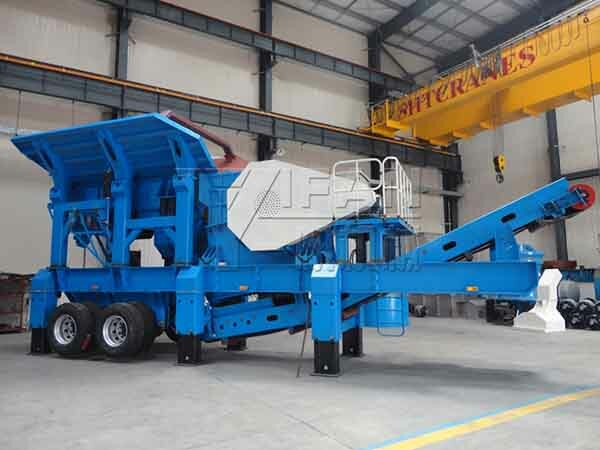 The use of portable crushers can fully integrate the resources recycling,solve the environmental pollution caused by the construction waste on our environment and make a great contribution,Zhengzhou Yifan Machinery Co., Ltd. obtained a portable crusher unanimous approval of our customers.Therefore,to be environmental protection,choice the portable crusher is reliable.